In an bid to tell world golfers what Asian golfers already know, the golf establishment in Thailand has launched ‘Golf in a Kingdom: The Thai Golf Experience’, a cooperative itinerary that matches the country’s top courses with its most desirable hotels. The Kingdom of Thailand has for decades been the destination of choice for Asian golfers, thanks to its stellar courses, superb year-round climate and welcoming culture. By banding together to form ‘Golf in a Kingdom: The Thai Golf Experience’, these courses and hotels mean to cement a place for Thailand alongside the world’s premier golf destinations. 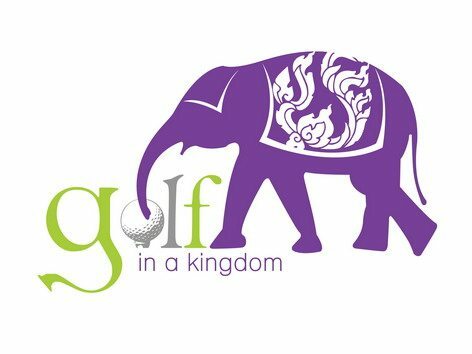 The Tourist Authority of Thailand (TAT) has partnered with eight premium golf properties, Golfasian and six of the country’s premier hotels to form ‘Golf in a Kingdom: The Thai Golf Experience’. The cooperative effort has been in the planning since 2007, but its launch this month is timely. In May 2009, a CNN International tourism poll asserted that Thailand, among first-world nations, represents the best value for travelers in the entire Asia Pacific region. Conducted across CNN English websites, the survey had more than 5,000 respondents globally.